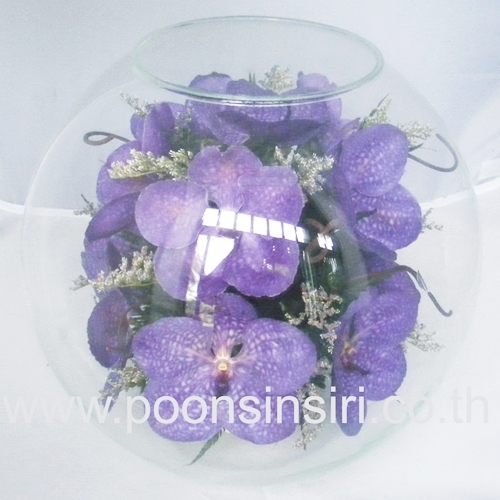 WELCOME TO POONSIN SIRI... "Prestige Unique Design"
Poonsinsiri Co., Ltd. is a wooden products manufacturer for table clock, wall clock and stationery desk set. in addition, we combine wood with acrylic or PU leather to be apart of our own design and special indentity In the same time, we can make to design on your requirement. “We have diversify products design and the refinement finishing"
We can make to design on your requirement. We combine wood with acrylic or PU leather to be apart of our own design. Writing Pad of Wooden Frame with PU leather cover, inside MDF 3mm. Size 360mm.x480mm. We combine wood with acrylic or PU leather to be apart of our own design. We combine wood with acrylic or PU leather to be apart of our own design and special identity in the same time. 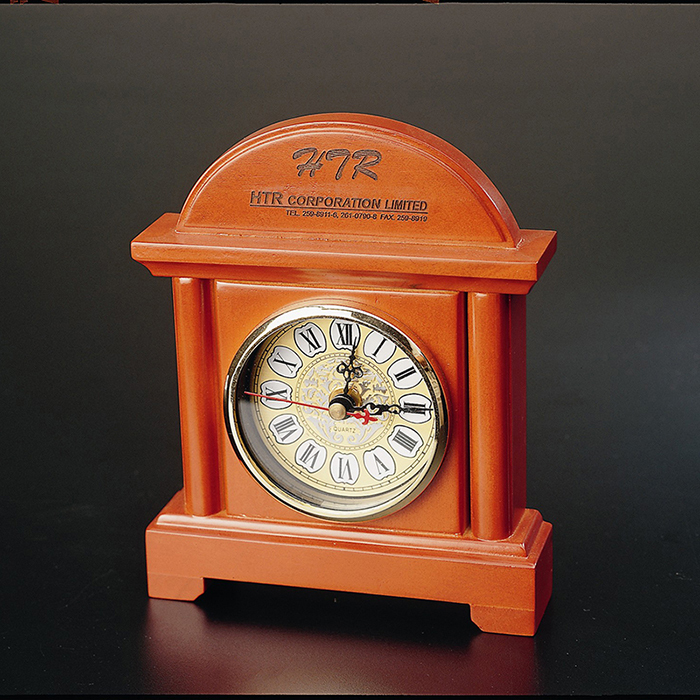 Poonsinsiri Co., Ltd. is a wooden products manufacturer for table clock, wall clock and stationery desk set. Combine wood with acrylic or PU leather to be apart of our own design, we can make to design on your requirement. 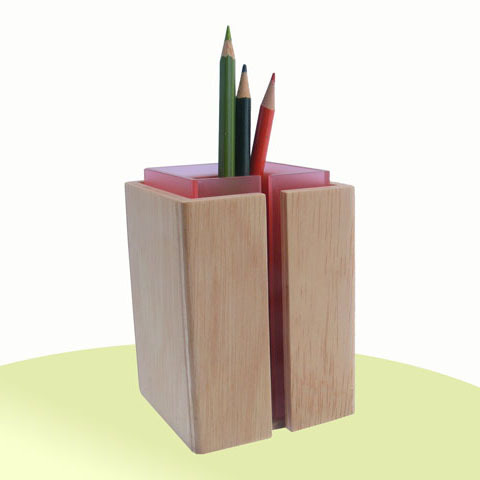 Select high quality Bamboo Product Desk Set varied in Material from manufacturers, suppliers and wholesalers. 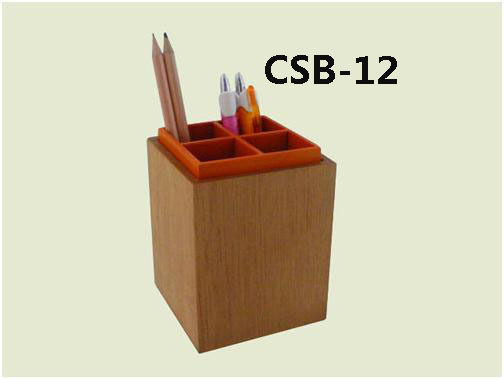 We are a stationery manufacturers, OEM office desk set, office stationery, office desk set supplier. 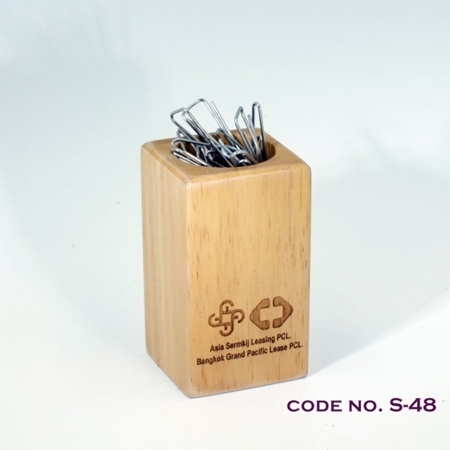 We are providing a wide range of office stationery and other desk accessories available to buy online. 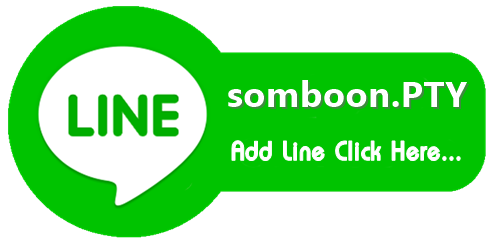 Poonsinsiri Co., Ltd. is a wooden products manufacturer (office stationery and other desk accessories). Our raw material is brought from plantation where has well technical management and environment concern. 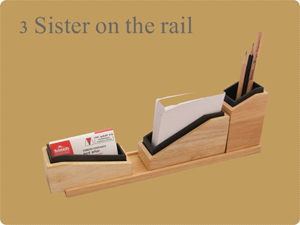 We are the top manufacturer specializing in producing many kinds of wood stationery and wood desk. 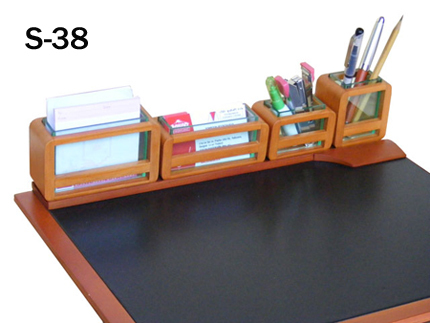 Thailand wood stationery desk set manufacturer, producing many kinds of wood stationery and wood desk. Prestige Unique Design “We have diversify products design and the refinement finishing"
Verification Profile® serves to provide transparency regarding the identity and legitimacy of your trading partners on QuinL.com. 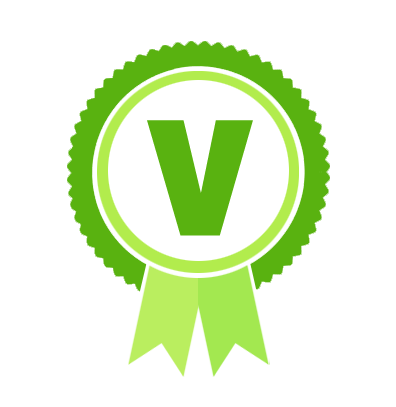 Only companies that have completed an Authentication and Verification procedure conducted by QuinL Verification have a Verification Profile. 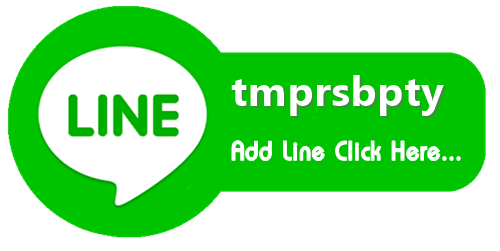 Verified by QuinL. No. 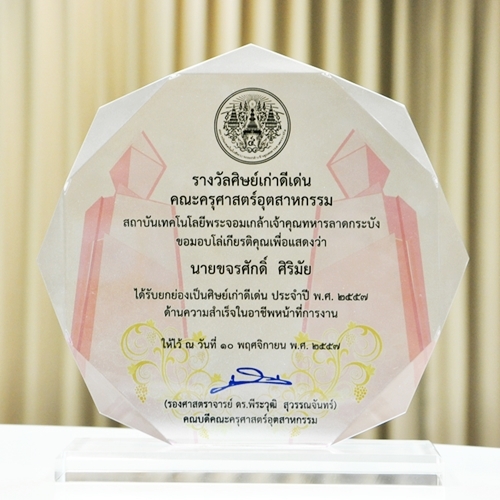 3, Soi 26, Pracha-Uthit Rd.